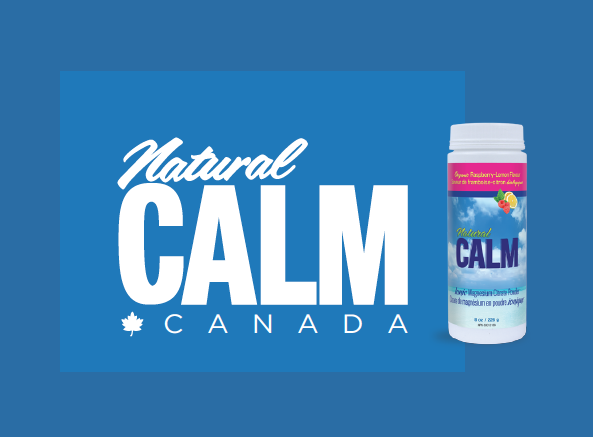 The New Classical FM and Natural Calm present the Zoomer Hall Concert Series featuring ‘Toronto Guitar Weekend’ live at Zoomer Hall on Friday, April 26 from noon to 1pm. 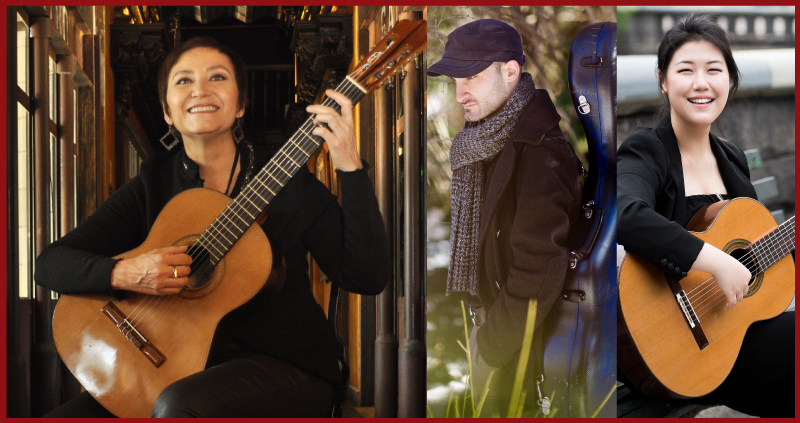 See Paraguayan superstar Berta Rojas as well as prize-winning classical guitarists Brent Crawford of Canada, and Bokyung Byun of Korea. 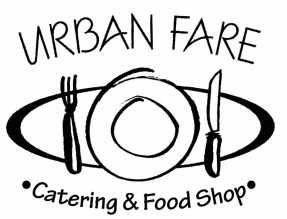 A catered reception by Urban Fare will follow the concert.